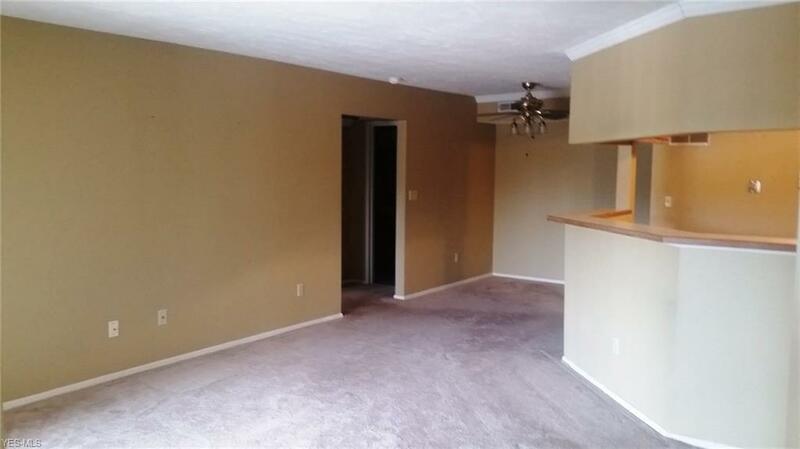 1 Bedroom condo with office and fireplace in Broadview Heights. Conveniently located off Broadview Rd. Recently painted neutral color. 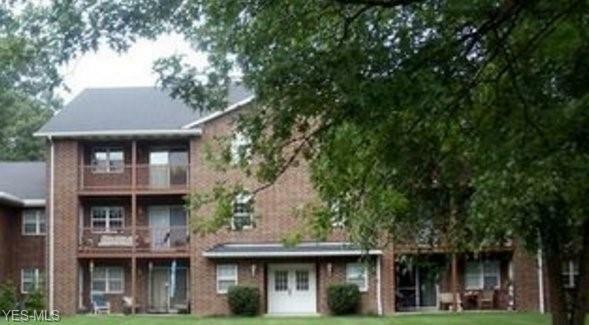 In-suite laundry center, large patio with storage locker. Unit has dedicated garage. Best residential value in Broadview Heights. 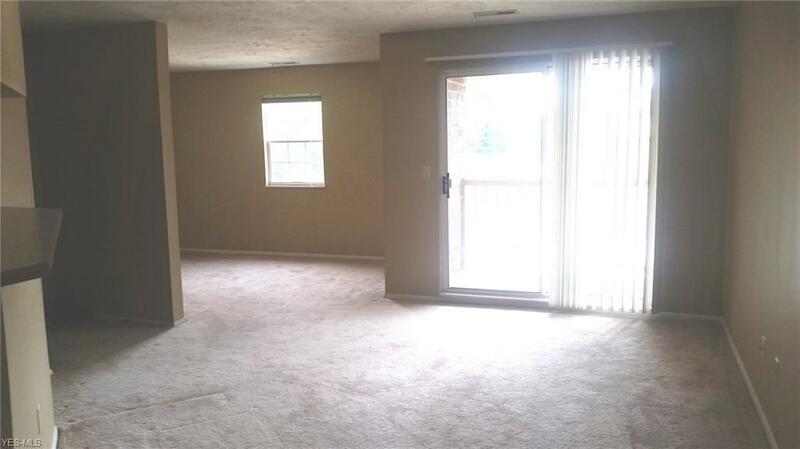 Low HOA fee. Leasing allowed. 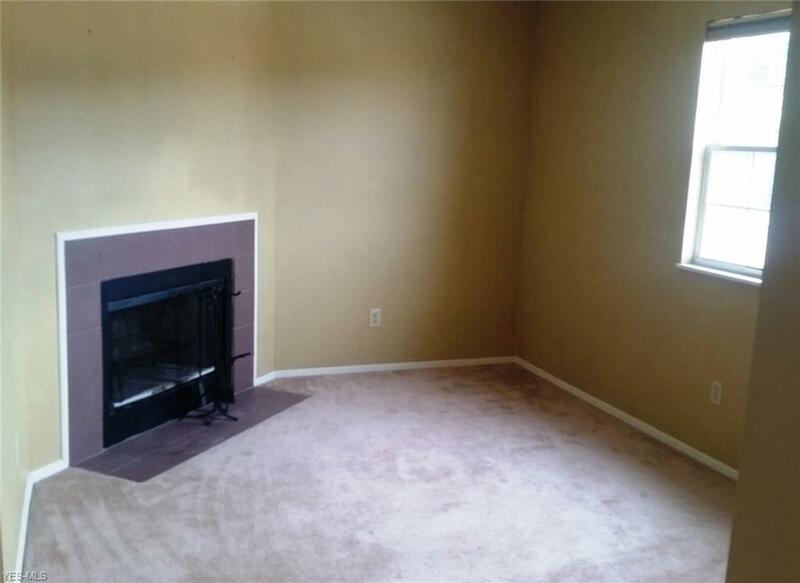 Own for less than rent.